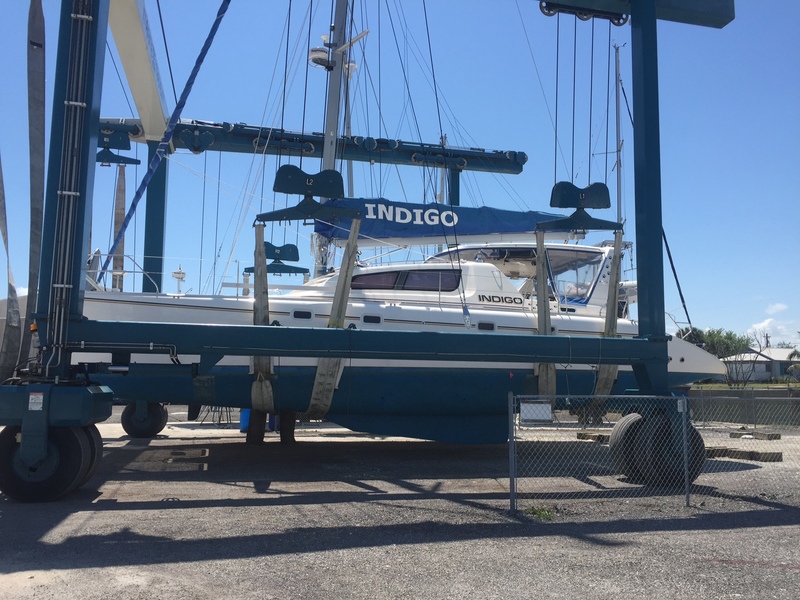 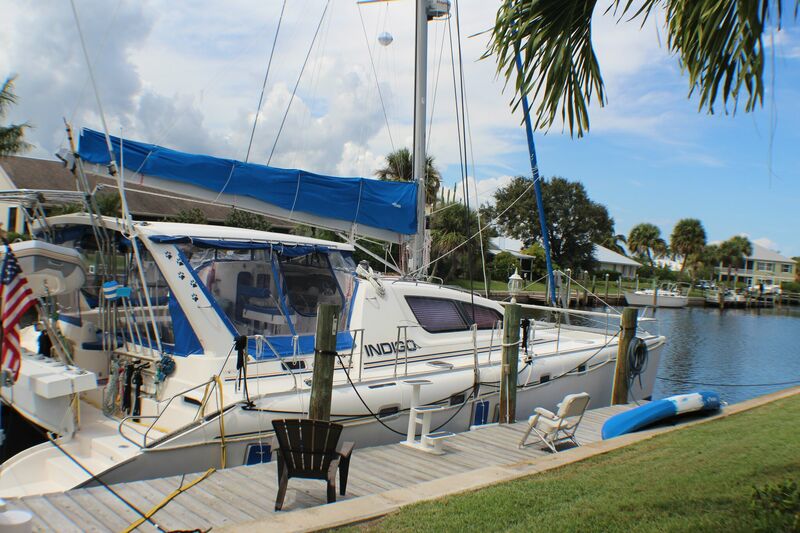 This boat was set up for world cruising bu the owners changed their plans - but INDIGO is ready to go! 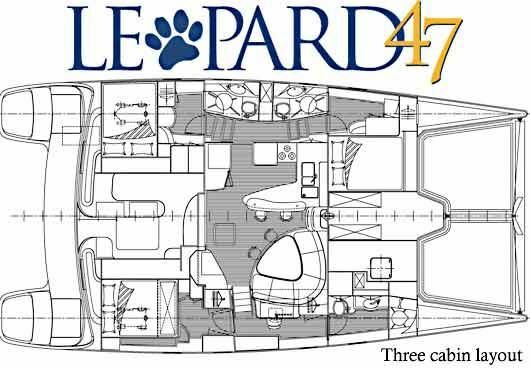 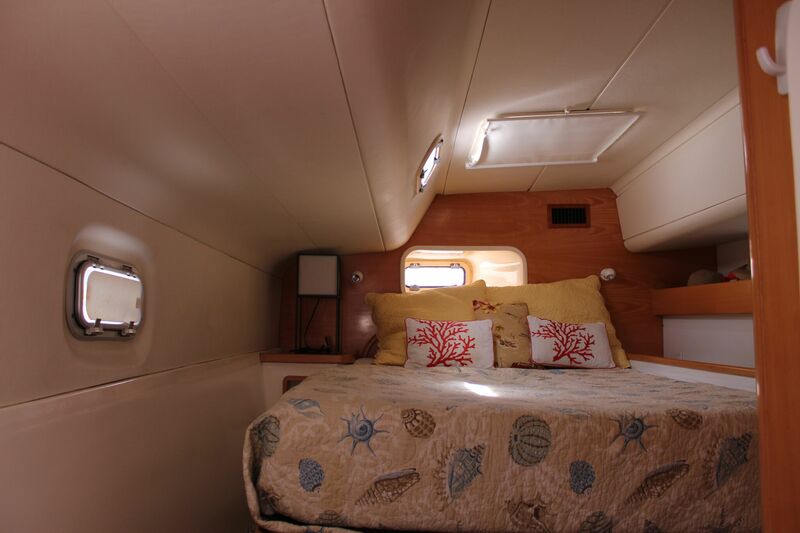 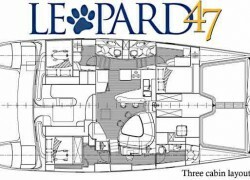 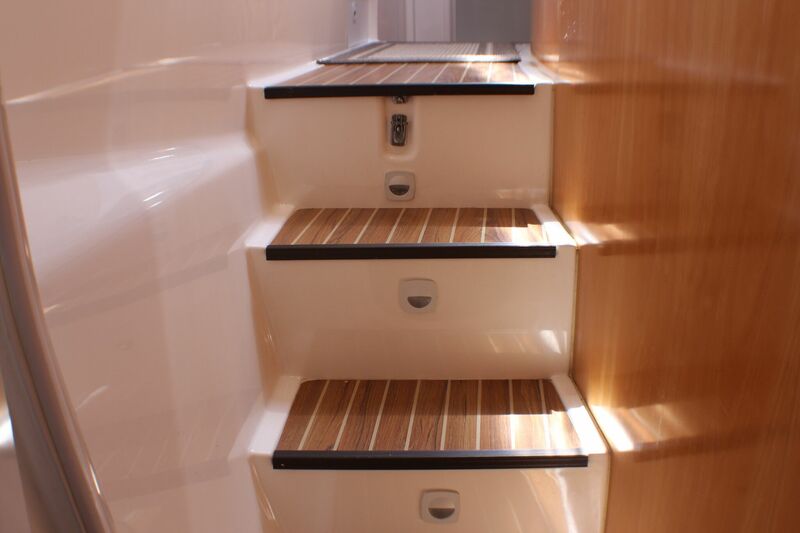 BUILDERS REMARKS: The Leopard 47' is a timeless classic in the catamaran world. 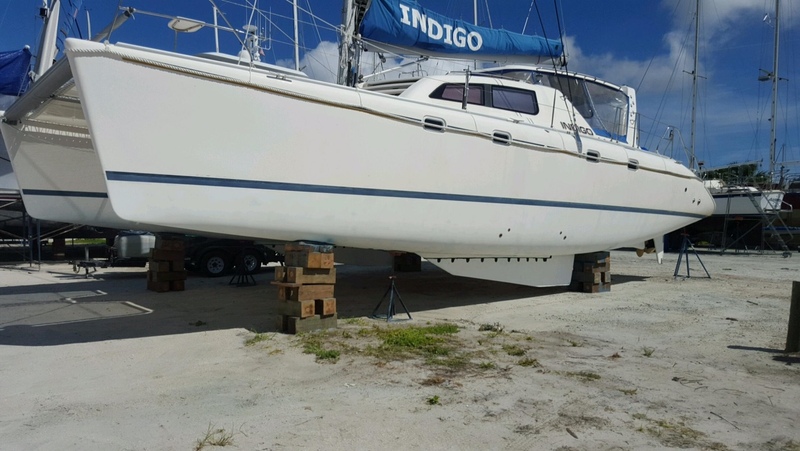 Her sleek lines and profile are a pleasure to look at and her bullet proof construction and oversized systems make this model very sought after. 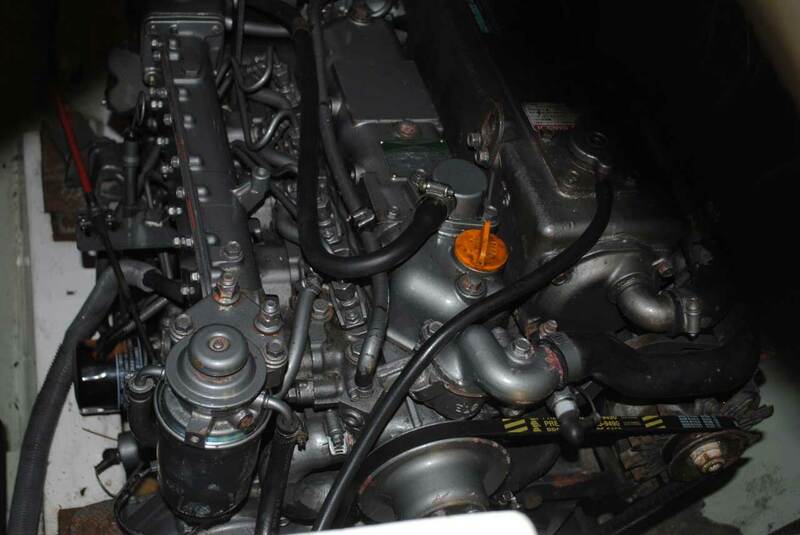 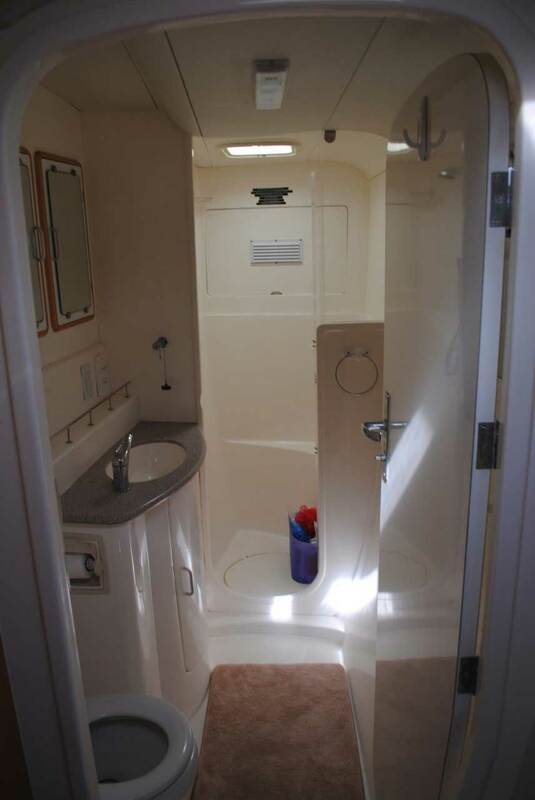 BROKERS REMARKS: Only 15 or so "owners versions" were built. 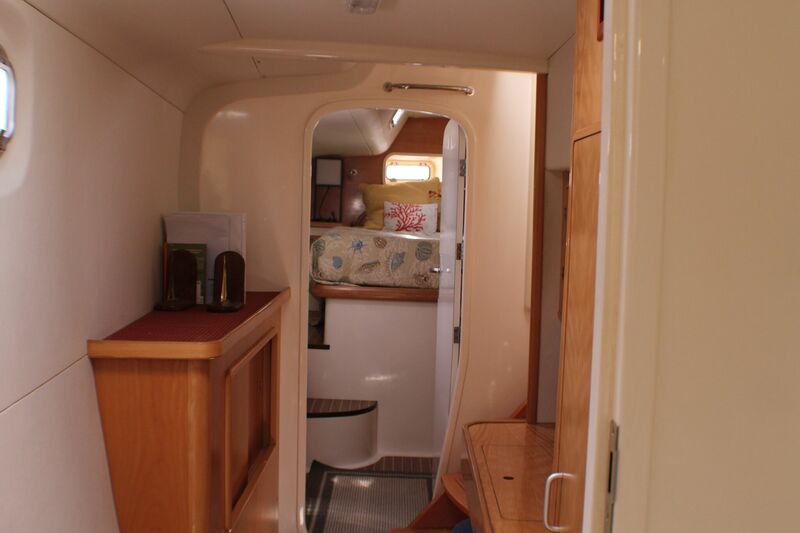 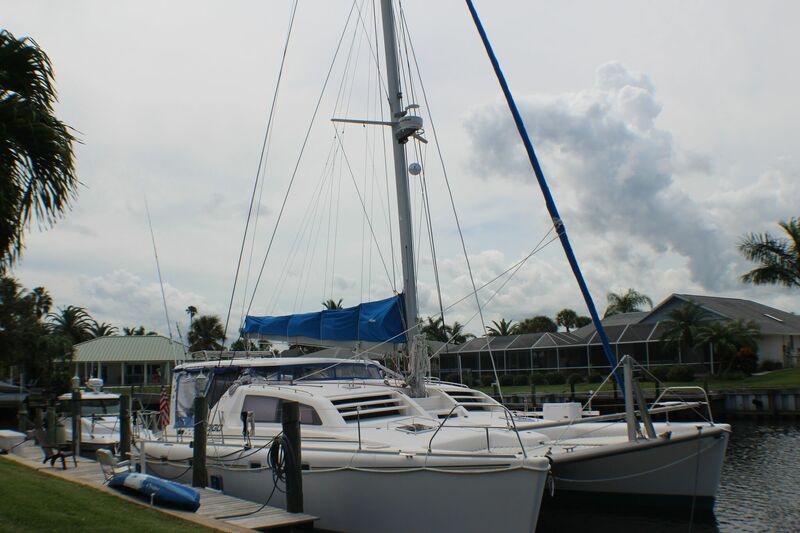 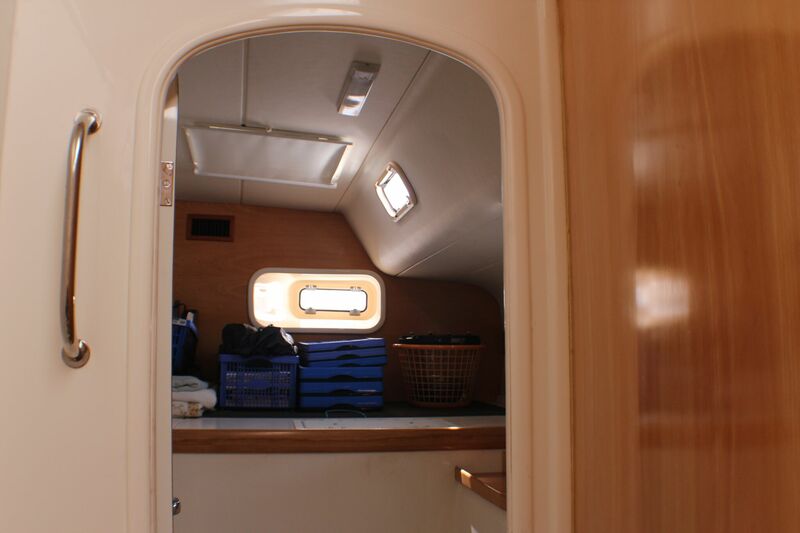 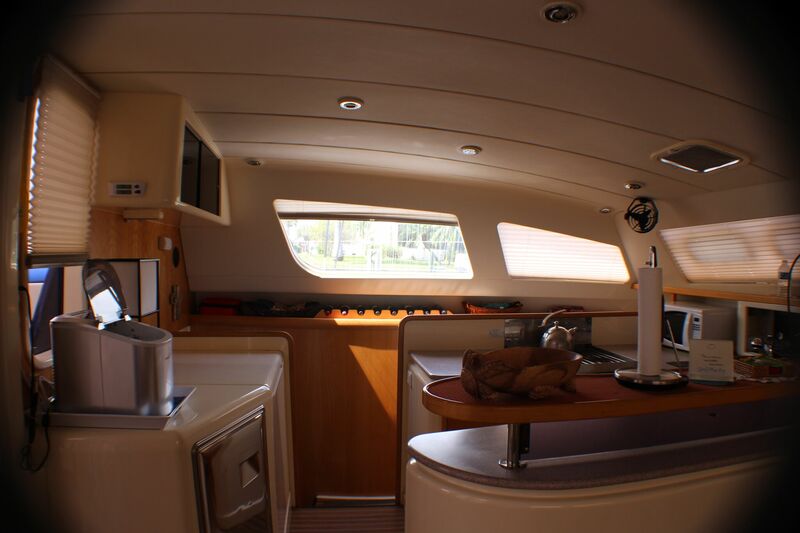 This yacht is in very nice condition, she is ready to go cruising anywhere. 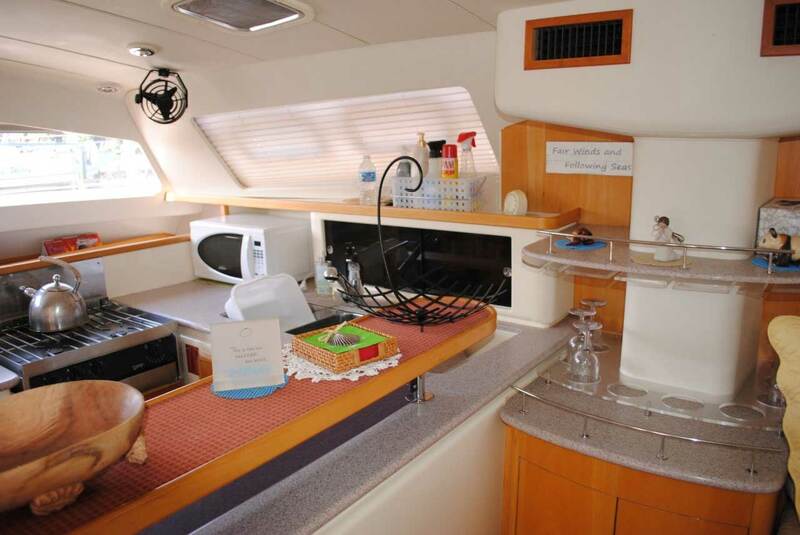 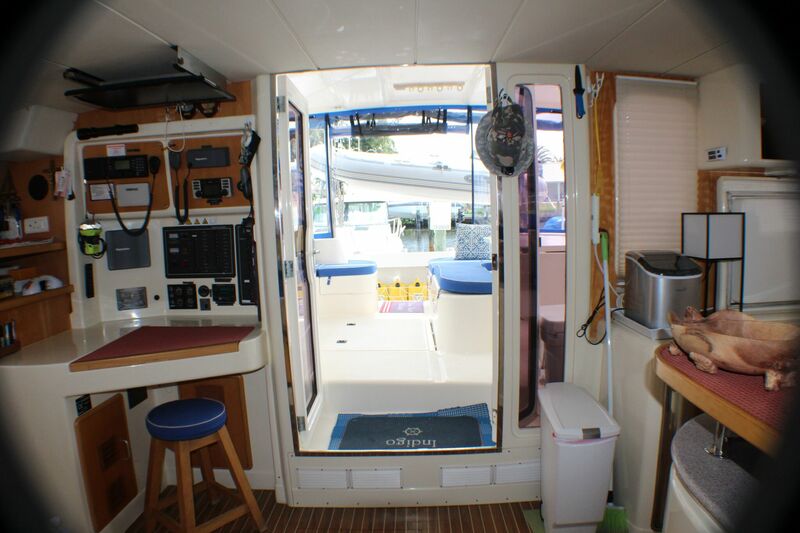 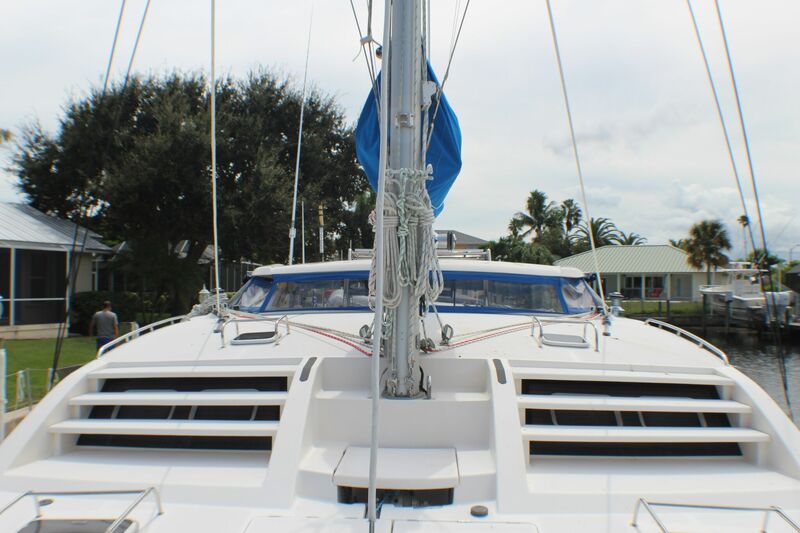 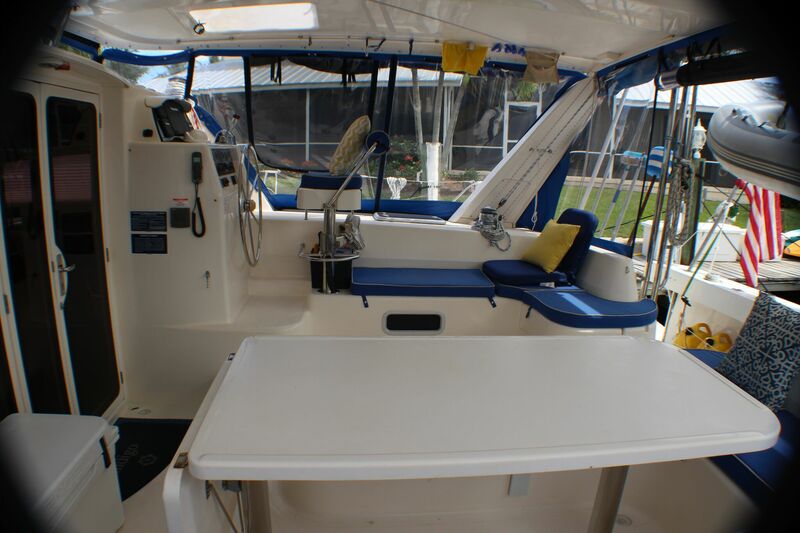 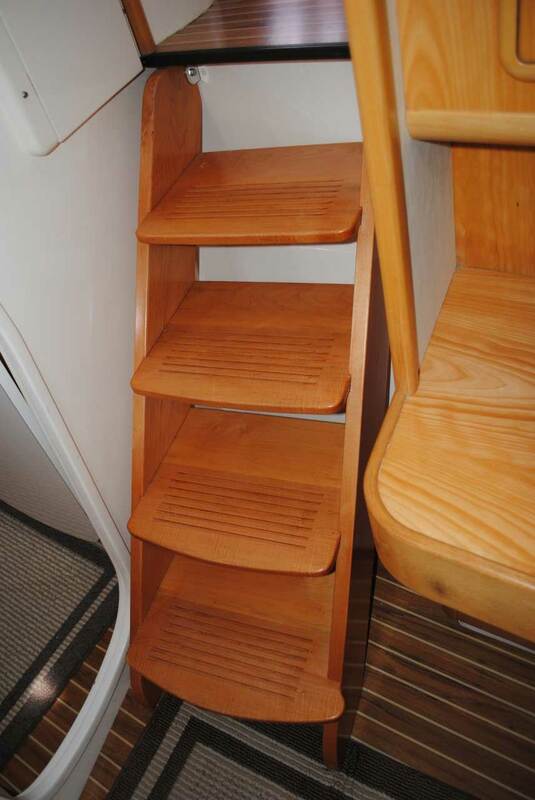 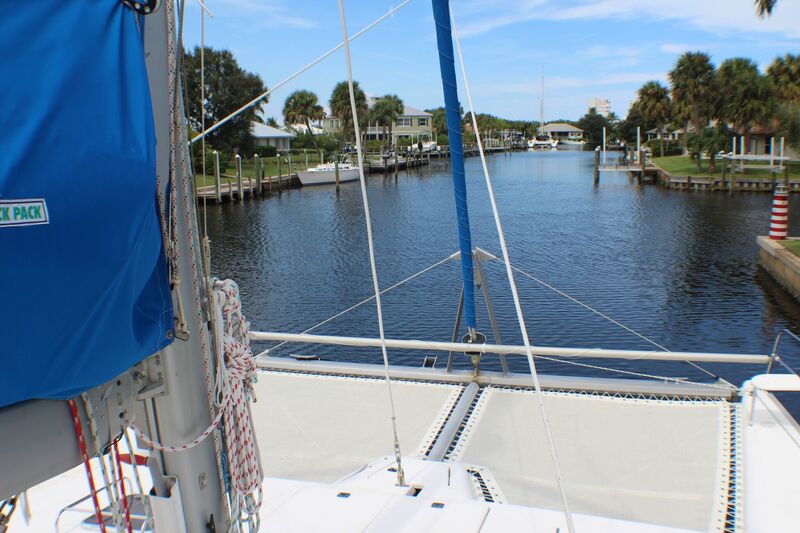 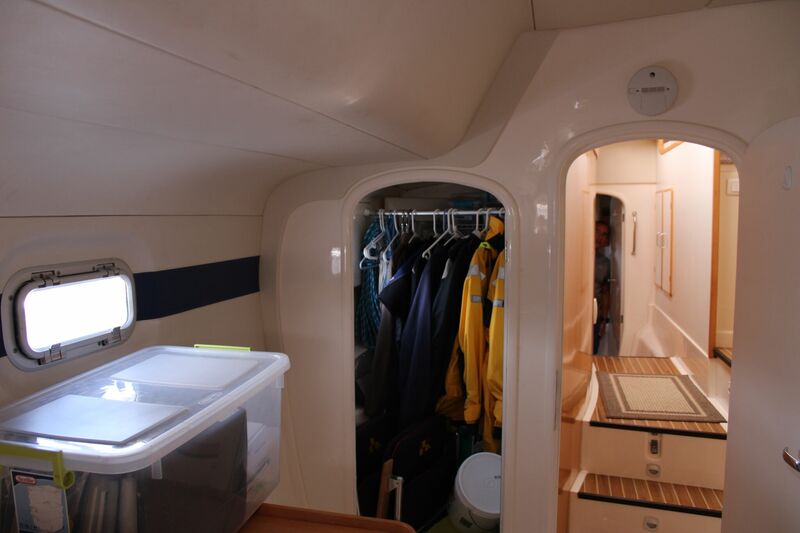 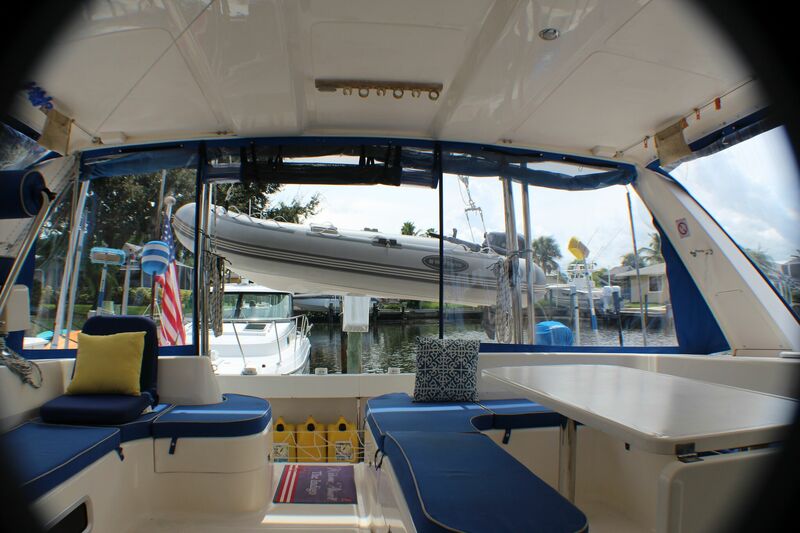 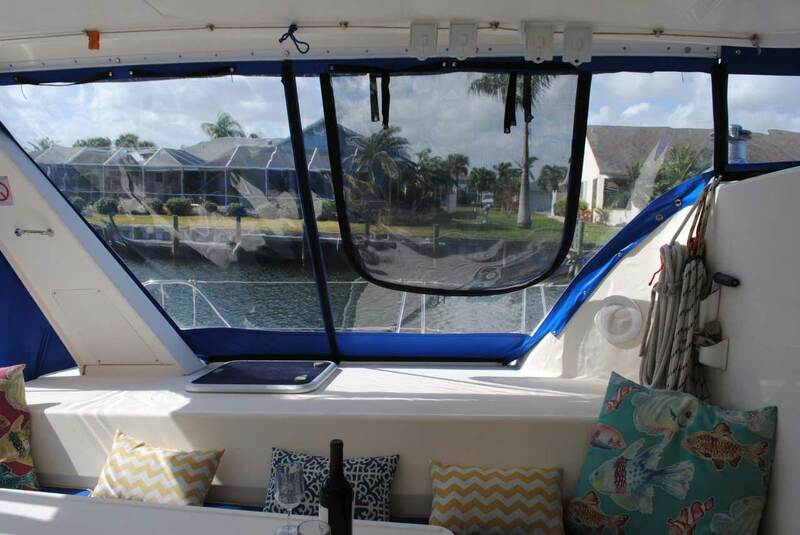 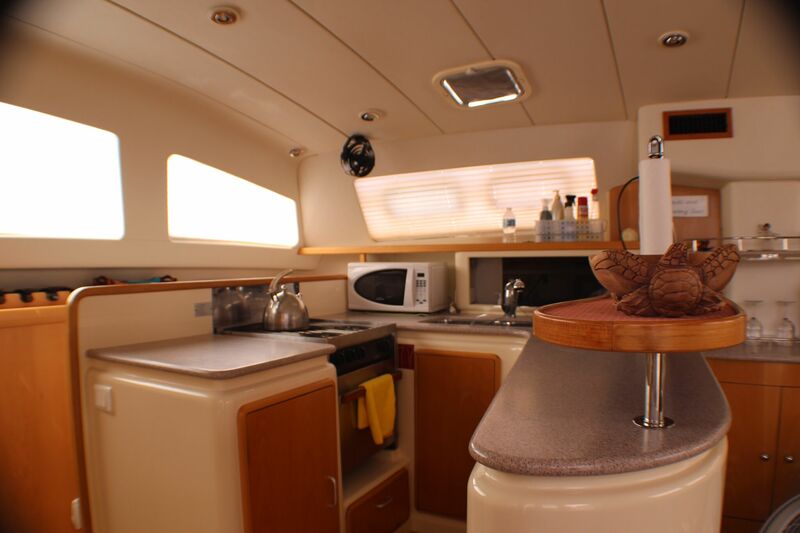 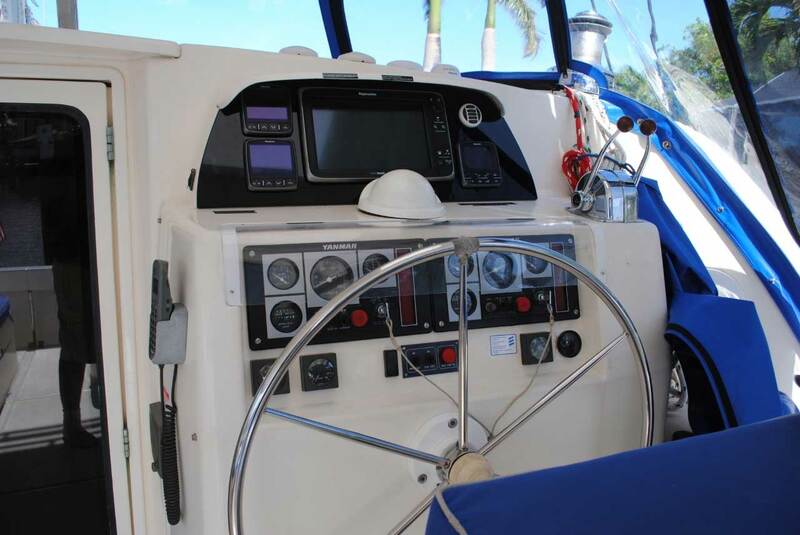 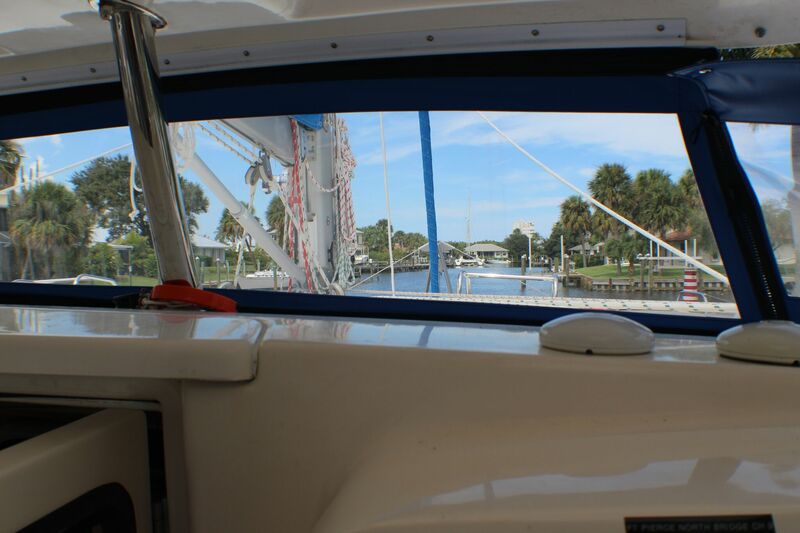 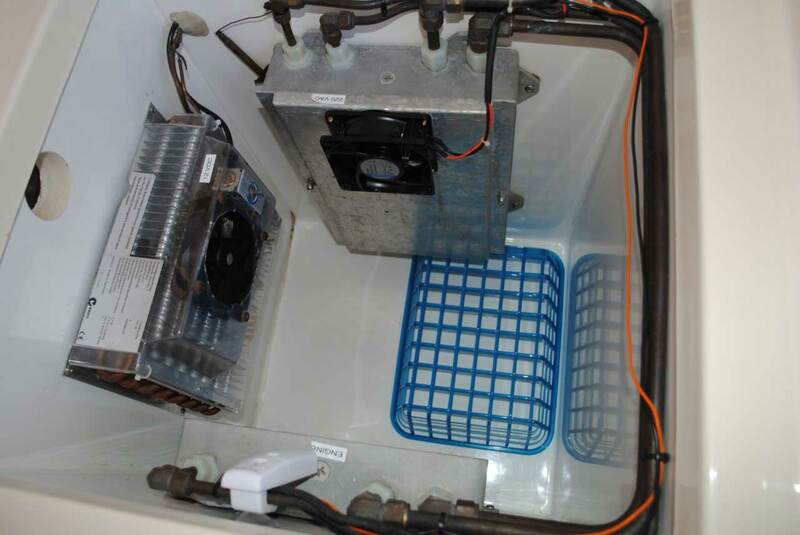 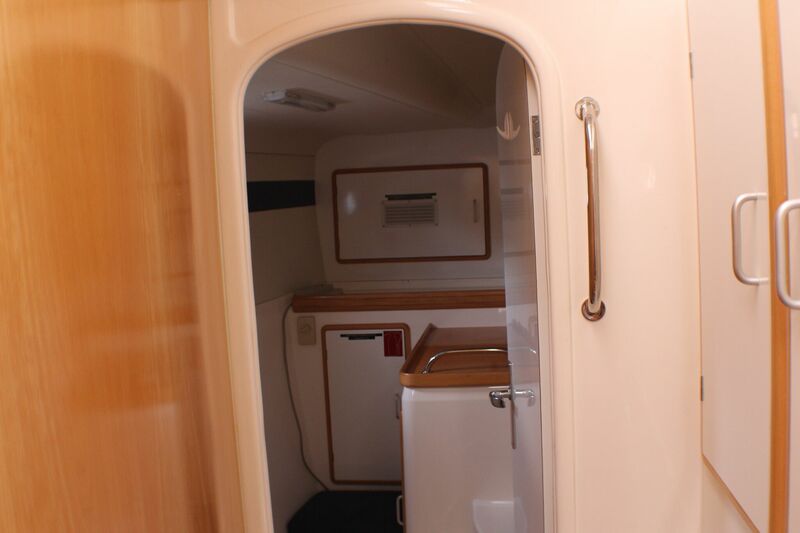 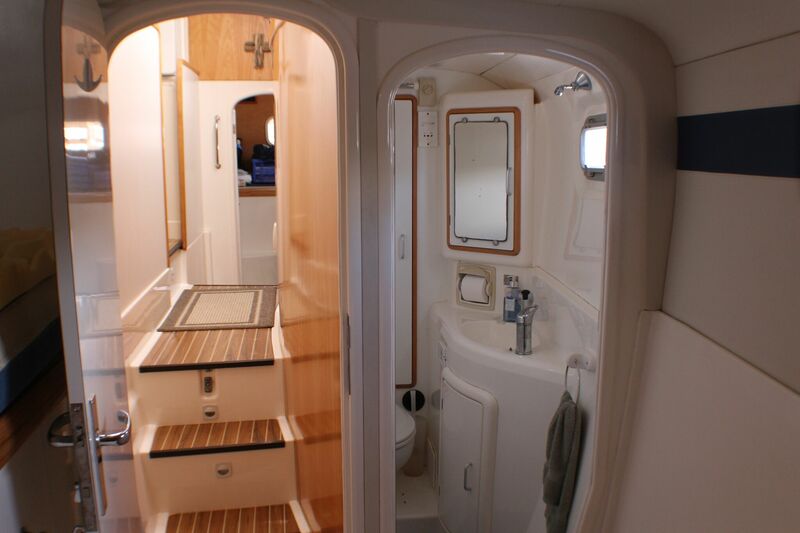 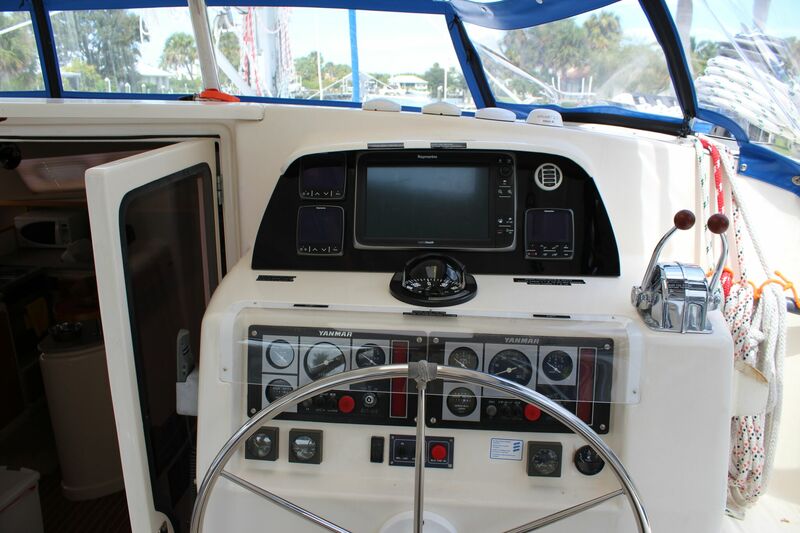 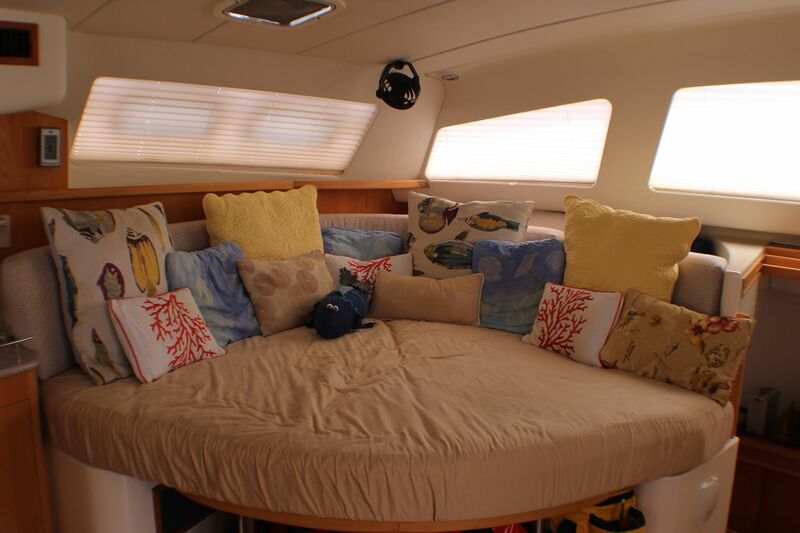 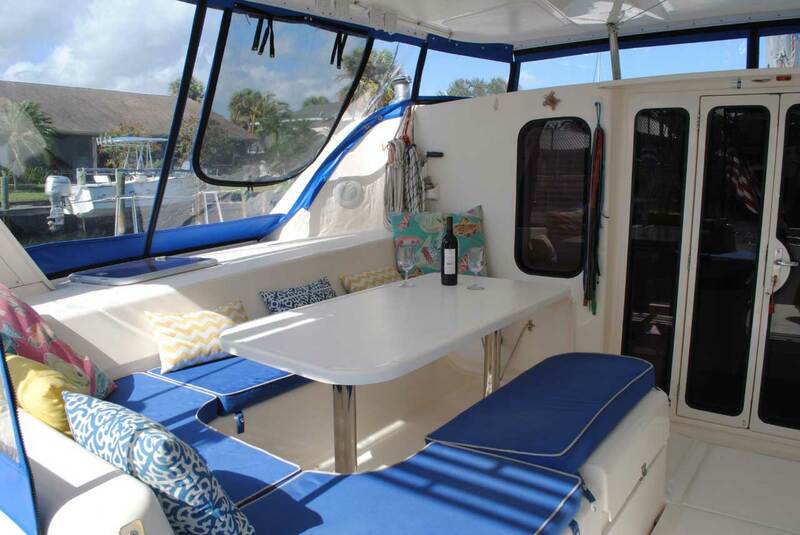 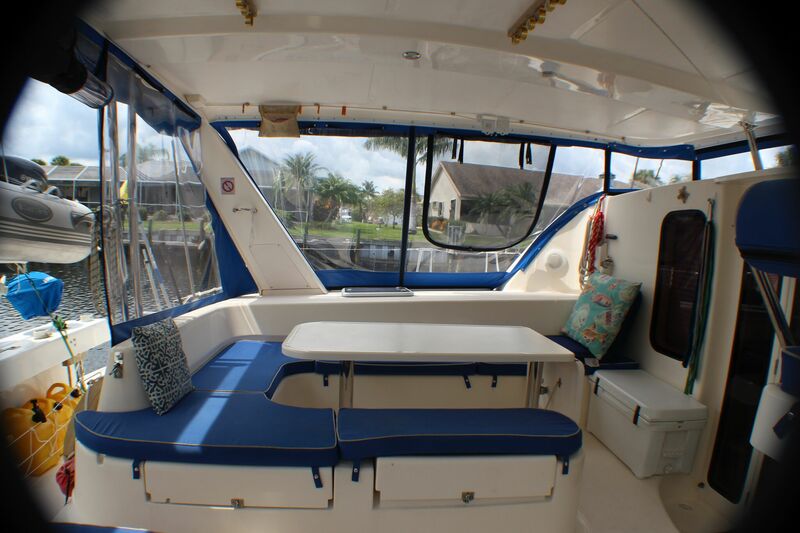 Fully equipped with everything you would expect on a blue water cruising catamaran. 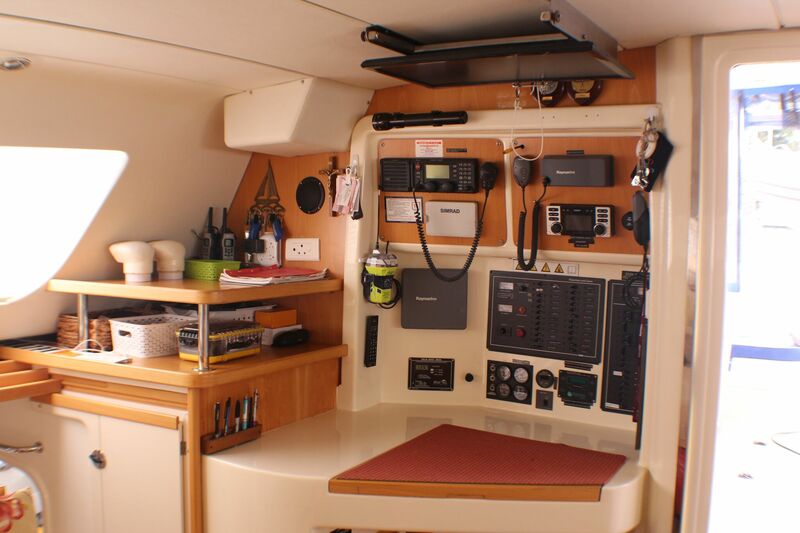 Check out the impressive equipment list.